The Cleaning Fairies use mainly environmentally friendly products that maintain a safe environment for your family or coworkers while keeping surfaces thoroughly sanitized. Several of our products are mixed right here in the office and contain a blend of essential oils and other yummy natural ingredients that will leave your home smelling like a spring day! Other products we provide our staff are premixed by our suppliers, but are still made with primarily harmless ingredients that won’t damage any surfaces in your home. In addition to all the refillable products, we also provide our staff with two types of mops for any type of flooring, magic erasers, reusable rags that are washed daily, microfiber rags, disposable swiffers, extension dusters & step ladders. The only tool that we do not provide our staff with is an upright vacuum for any carpeted areas. This is for sanitary reasons and to avoid spreading pet dander & other dust particles from home to home. If you have an upright vacuum available for our staff to use, please either leave it out or let us know where it can be found. We do supply our staff with a canister vacuum that specializes in hard flooring (tile, laminate, wood etc.). It can work on carpets, but since it doesn’t have a rolling brush it’s not as effective. Our staff carries stronger products with harsh chemicals in them that are not environmentally friendly that is only to be used by request, with client approval on surfaces that need extra attention. Examples of that would be mold in showers or build up in sinks around faucets. Below is a detailed description of all the different products we provide our staff. All the labels listed are links to the corresponding website with more information on ingredients. If you have a preference between any of the products we supply, please let us know. Alternatively, if you have anything you would like our fairies to use while they are cleaning, please leave it out for them on a kitchen counter or let us in the office know. If you have any sensitivity or allergy to any products, please let us know so we can be sure to communicate that effectively to our staff. Doterra On Guard Cleaner Concentrate: For counter tops, tables, various surfaces throughout the home. We mix this product in our office. This powerful essential oil blend is combined with plant-based derivatives that provide a non-toxic and biodegradable way to clean and eliminate odors, so it is safe for loved ones as well as the environment. The multi-purpose capabilities of doTERRA On Guard Cleaner Concentrate make it perfect to expertly clean hard surfaces in the kitchen, bathroom, or any room, leaving behind a clean and invigorating scent. Provides natural protection against certain environmental factors while elevating the overall cleaning capability. Bona Pro Series Hardwood floor cleaner: Professional strength, non-toxic, waterborne hardwood floor cleaner. Formulated for all types of hardwood floors coated with a clear, un-waxed finish, this environmentally responsible cleaner leaves no dulling residue and will not dull the floor’s finish. Vinegar & Water: Vinegar is an acid and hardwood floors need a pH neutral or close to it cleaner. When mixed with water, the solution’s acidity is drastically lowered and it becomes an effective method to wash hardwood floors. The vinegar and water mixture cuts through dirt and grime, leaving a streak-free and naturally clean floor. This is mixed in our office to ensure the ratio is safe for flooring. Doterra on guard concentrate (information listed above) can also be used on flooring depending on the type. Dawn Dish soap & a squeegee: A few of our staff members use dawn dish soap as a pre-wash on glass surfaces. The follow that up with a professional grade squeegee to wipe the smudges away and leave the mirrors streak free! Naturally Throne Tidying Toilet Bowl Cleaner made by better life: Our natural toilet bowl cleaner removes rings and banishes buildup inside of toilet bowls. Pumice Stones: Living in Colorado we all know the hard water stains can be challenging to get out of toilet bowls. Our staff has pumice stones for those stains that help keep build up away if you use our services on a recurring basis. 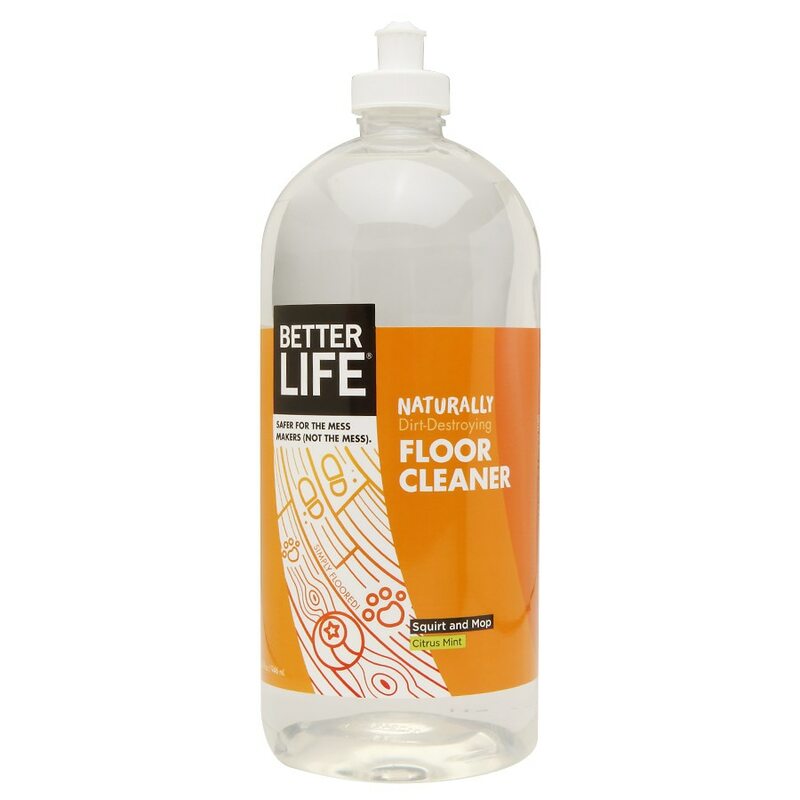 NaturallyGrime Busting Kitchen & Bathroom Scrubber made by better life: Our natural kitchen and bath cream cleans, polishes, and protects hard surfaces, blasting through water spots, soap scum, gunk, grease, oil, and grime. Scrub it on tubs, tile, grout, toilet bowls, stovetops, glass cooktops, ovens, stainless steel sinks, pots, pans, porcelain, ceramic, enamel, non-polished countertops, stone, cultured stone, and stone with bad manners, too. Simple Green Bathroom cleaner: Simple Green All-Purpose Cleaner powers out dirt and grime, cuts through grease and oil and removes difficult stains on a multitude of washable surfaces. Naturally Dust defying wood polish made by better life: Our natural wood polish and cleaner removes dust, dirt, fingerprints, and smudges, while a special blend of natural oils conditions and protects all wood types. Spray it on wood furniture, cabinets, paneling, and other finished wood surfaces. Also great on engineered woods, antiques, and veneers.